Technical Director Nico Mienie, Gregory Rice (WSP) and Saan-Marie Aucamp (Equispectives Research) represented the Clay Brick Association at the first Southern African Life Cycle Assessment (LCA) Colloquium. The event took place in November 2016, in Cape Town. 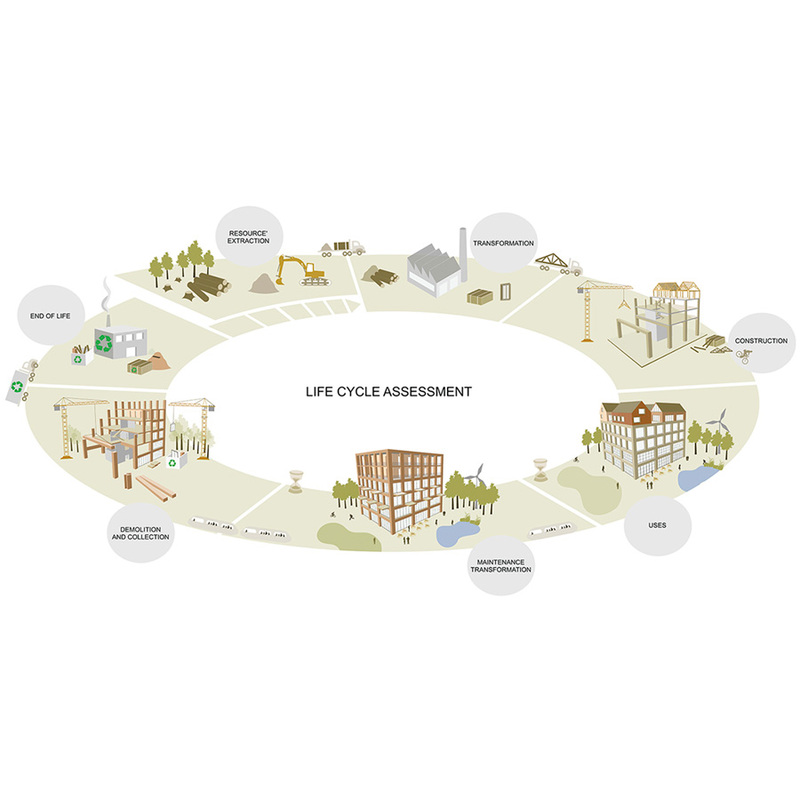 The colloquium brought together Life Cycle Assessment practitioners and researchers to discuss life cycle performance, knowledge sharing of completed and in-progress LCAs, identified key challenges, and shared capacity building and data collection efforts. The event was hosted by the NCPC-SA and University of Cape Town, in collaboration with ecoinvent and Swiss State Secretariat for Economic Affairs. Links to the Building and Industrial sector presentations are below.